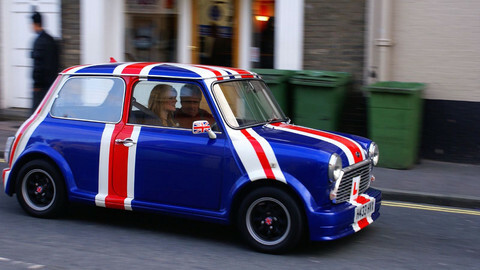 The saga on the UK trying to leave the EU in an orderly way is not likely to end this week either. EU leaders will meet in Sharm el-Sheikh in Egypt to talk to Arab leaders represented by the Arab League, and British prime minister Theresa May will be there to lobby for changes to the Brexit withdrawal agreement. 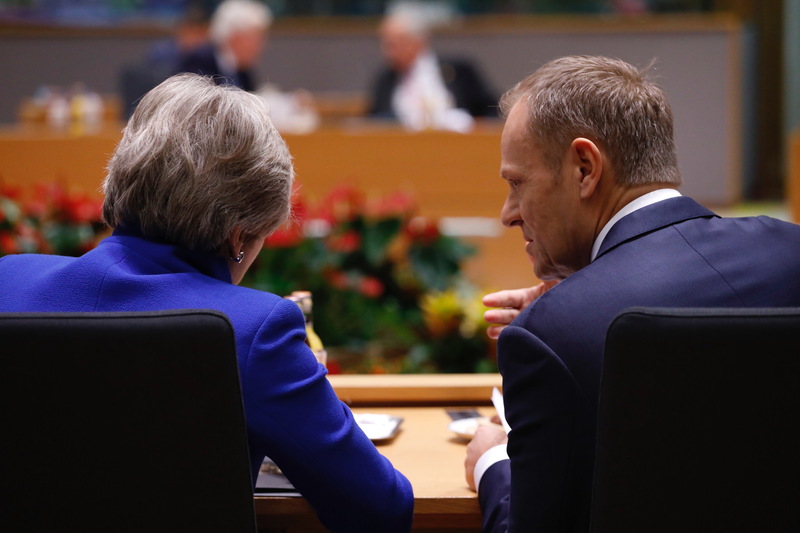 May will meet with EU council chief Donald Tusk on Sunday (24 February) on the sidelines of the event, but as an EU official warned: "there will be no deal in the desert". One reason EU leaders will not strike a deal with May in Egypt is because not all 27 of the others will be there, and also, because they will not want to talk Brexit, when they have migration on the agenda, as well trying to enlist Arab leaders to help the EU uphold a multilateral world order. May and her negotiators are pushing the EU to change the withdrawal agreement on the so-called backstop, a mechanism to keep the UK aligned to the EU's customs union until a future trade deal is agreed, designed to keep the border on the island of Ireland open. 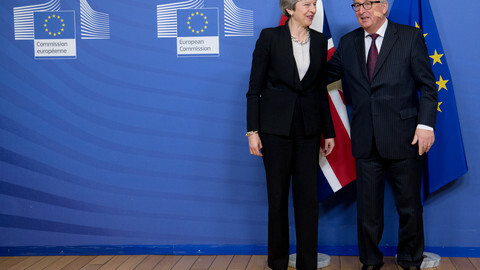 The EU has said it will not reopen the agreement, but has shown willingness to attach annexes to it to calm British fears about being stuck in the customs union forever. Meanwhile, Hungary's premier Viktor Orban keeps on trolling his European political family, the centre-right European People's Party (EPP), the biggest political group in the European Parliament. His government's latest campaign accused European Commission president and fellow EPP politician Jean-Claude Juncker of threatening Hungary's security with his migration plans. The campaign has struck a nerve with EPP politicians after years of Orban challenging EU values and infringing EU rules. 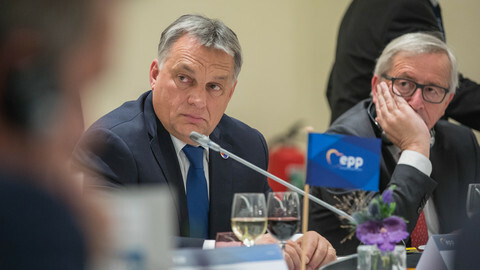 The two Swedish parties in the EPP said on Friday (22 February) they want to lead the way on expelling Orban's Fidesz party. According to EPP rules, seven parties from five member states need to initiate the procedure. 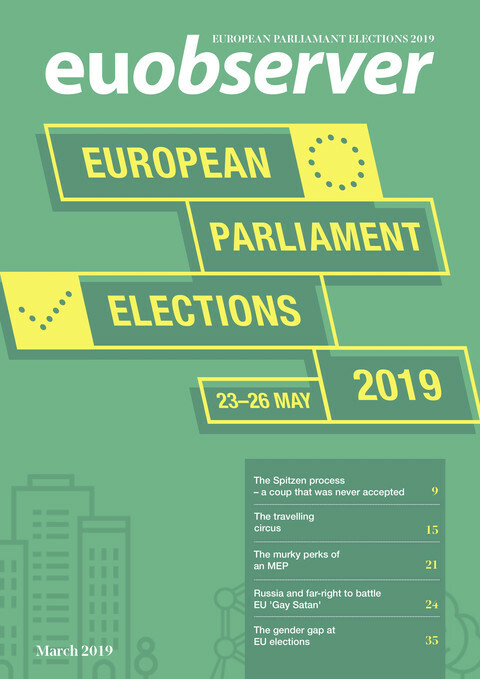 Rule of law will be a topic once again on the European Parliament's agenda as MEPs are to hear from the three candidates for the position of the first European chief prosecutor. 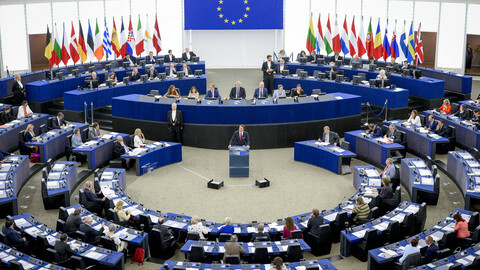 A French candidate, Jean-Francois Bohnert, received most votes among member states, with a German, Andres Ritter and a Romanian, Laura Codruta Kovesi, getting an equal amount of votes in second place. The Romanian candidate has been attacked by her own government, which currently holds the rotating presidency of the EU. A former chief prosecutor of Romania's National Anticorruption Directorate, she has put several ministers and lawmakers behind bars for corruption in Romania. 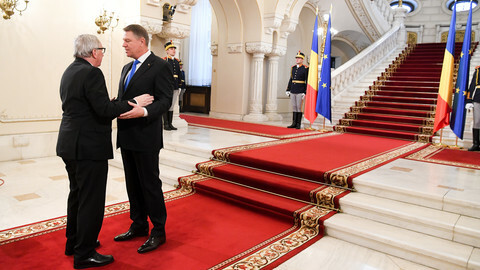 Kovesi, who was the front runner for the EU's chief prosecutor post, was removed from office in 2018 after the ruling coalition in Romania pushed her out, and is now being investigated herself. An EU official said her candidacy might have become too political at this point for the EU to endorse her. The European Parliament's civil liberties committee is due to hear the three candidates on Tuesday (26 February) afternoon, and after consultation with member states again, the plenary will vote later in the year on the final name. Twenty-two member states signed up to create the new prosecutor's office which will have the right to investigate, prosecute, and bring to judgment crimes against the EU budget, such as fraud, corruption or serious cross-border VAT fraud. On the same day, the committee will also hear from the European Data Protection Supervisor, Giovanni Buttarelli on his work. Still, on Tuesday, the legal affairs committee will vote on the provisional agreement with member states on the EU's copyright reform. On Wednesday (27 February), the special committee tasked with looking into tax evasion and tax avoidance will present its report. 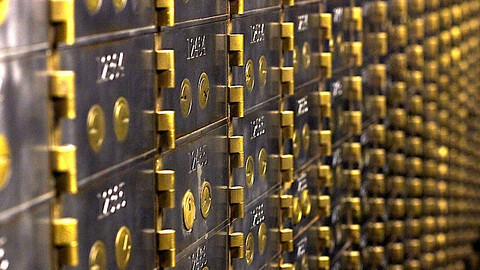 MEPs in the civil liberties and economic committees voted in favour of toughening up EU wide rules on tax evasion, as they gear up for institutional talks in March on the EU's anti-money laundering directive.